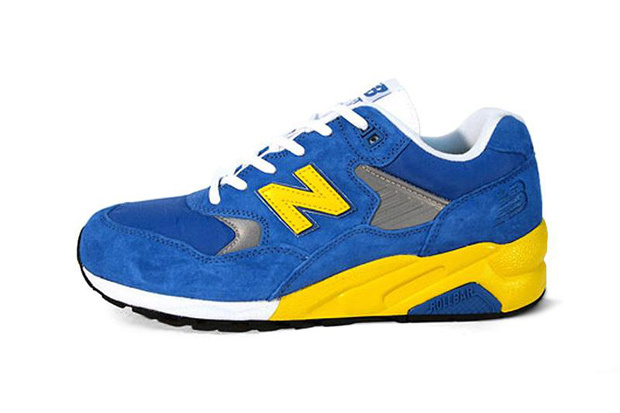 The New Balance 580 has had a bloody good year and this bright 3-way collab with Hectic and Mita is no exception. 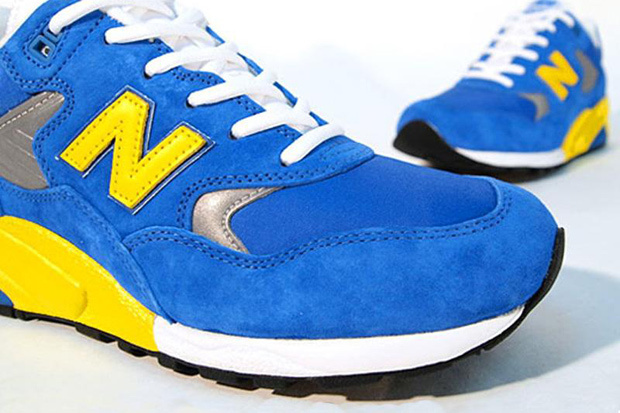 This shoe is a bit of a statement, with it’s bold colourway of royal blue and lemon yellow with splashes of white popping through. It’s not for the faint hearted, that’s for sure! However, in some mad way, it really works. It’s not overpowering or too threatening a colourway. The super-premium materials are incredible, just from these photos you can make an educated guess at how nice that suede is. Being that this is the 4th drop from the 10th anniversary pack, it goes without saying that these have been made in a stupidly small amount of numbers and are not gonna be around for long. 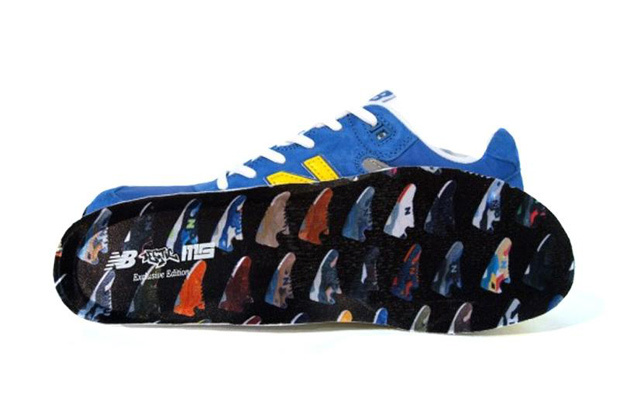 Also, peep the printed insole … so dope. Get these quickly from End Clothing for £99 before they vanish into the archives forever.